If you need proof we're living in the future, look no further than than the Roborock E20 and E25. 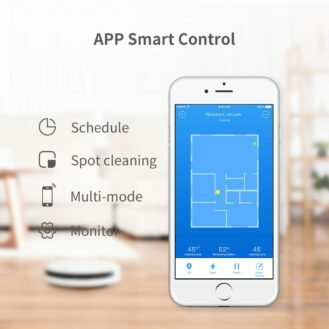 These suckers (pun intended) will clean your carpets without you having to lift a finger, allowing you to talk to friends, play video games, watch Netflix, or sleep while your robot does all the boring work. 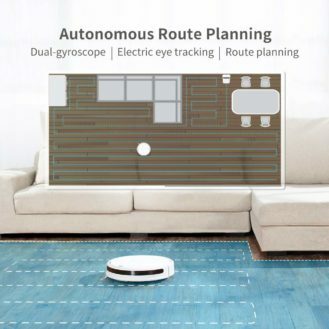 We've partnered with Roborock to give away two robot vacuums, and if you want to buy one, we have an exclusive Amazon coupon. The winners are Cory Luhring and Romel Williams! 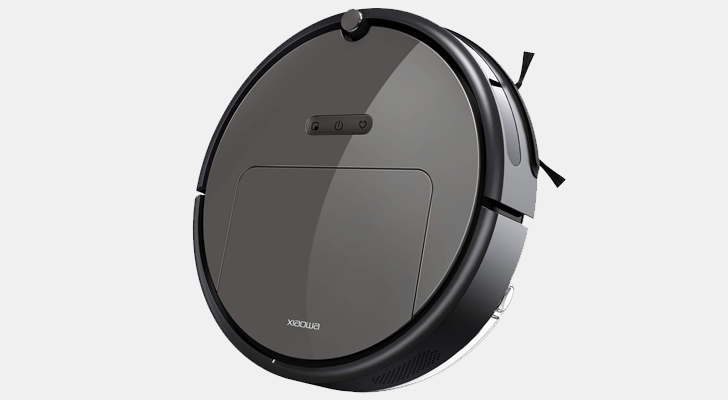 Roborock has two great vacuum robots — the E20 and E25, priced at $329.99 and $299.99, respectively. They both have dual-gyroscope navigation systems, sweeping and mopping functionality, and super-strong 1800Pa suction. Both models have a large dust box, so you won't have to empty it too often. 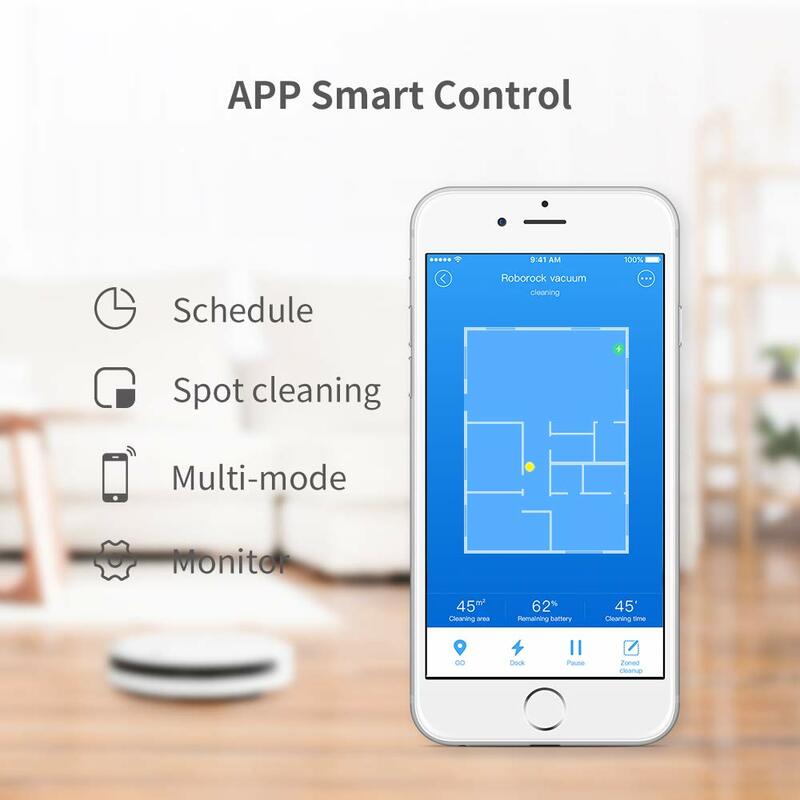 You can also use the Mi Home app to start, stop, and schedule the E20 and E25. The E20 comes in white, and the E25 comes in black. These vacuums normally cost around $300, but we have exclusive coupons for you. You can get 23% off the Roborock E20 on Amazon when you enter code APROBOROCK at checkout. For the Roborock E25, enter code ROBOROCKE25 at checkout to get 17% off. The contest will run from January 23, 2019 until 11:59PM Pacific Time on Friday, January 25, 2019. One winner will receive a Roborock E20 vacuum robot, and another winner will receive one Roborock E25 vacuum robot. Only residents of the United States may enter. Good luck!